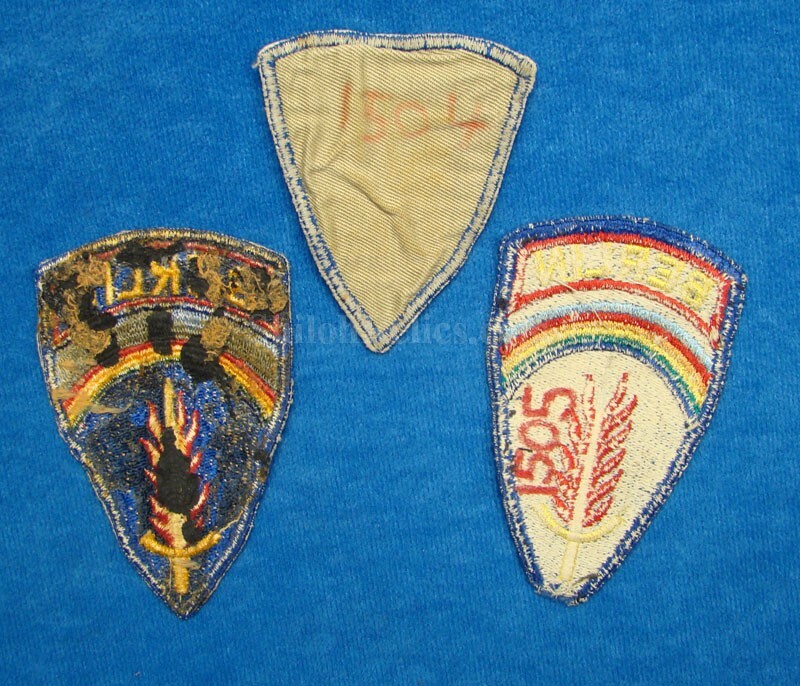 Here is a lot of three occupation era SHAFE patches. 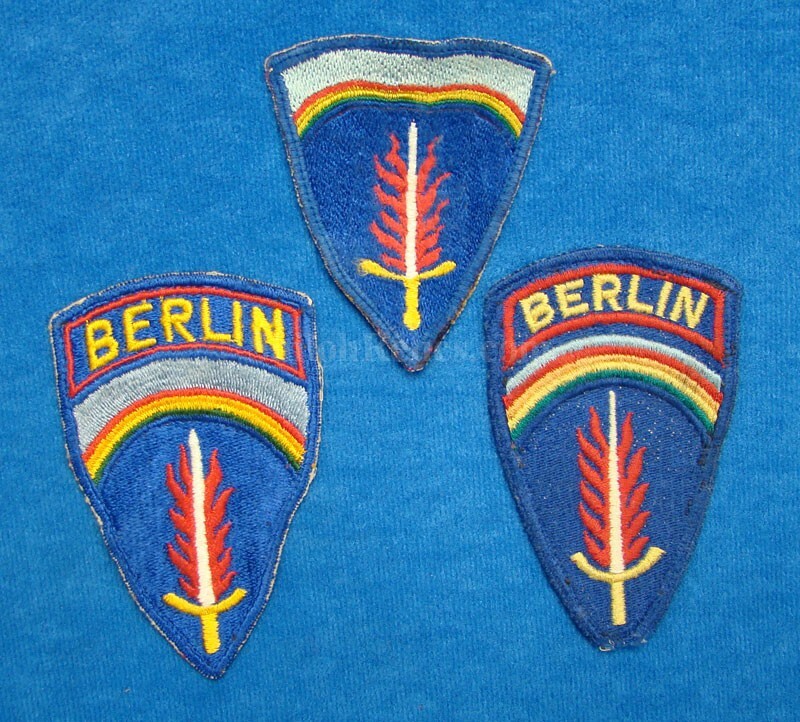 Two are one piece made with the "BERLIN” tab as an integral part; the better one is theater made, presumably German with tan backing material. There is a nice selection of variants. They have all been black light tested – each is no glow.